You’ve probably heard all about the benefits of Composite Decking. Well, if you’ve been around for any amount of time at all, you know that there are always two sides to every story. And when it comes to the story of Composite Decking (and other manufactured building products), there’s a pretty seedy underside to every true positive or benefit that its proponents herald. We want to be fair and balanced, though, so we’ll start by agreeing with one of the main benefits with which real wood honestly can’t compete: color matching. No matter how above-grade the lumber may be, no natural resource can compare to manufactured products when it comes to color-matching. When you can artificially dye something as part of the manufacturing process, you have the power to ensure perfect color matching. Composite Decking products will always win in that department. So real wood is starting out at a “handicap” in this contest. What’s more important than color matching, you may wonder? Well, if you’re a builder or construction professional, you know the answer to that: plenty. Perhaps topping the list would be hardness. Tropical hardwood decking species demonstrate extreme hardness with Ipe beating out the competition by a landslide. 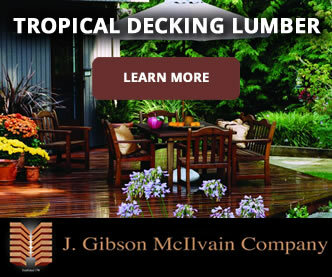 Although not as hard as Ipe, hardwoods such as Cumaru, Jatoba, and other popular tropical hardwood decking species also easily trump Composite Decking products. 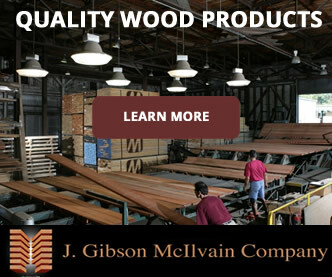 What about softwoods such as pressure-treated Pine? The fact that many high-end decking customers wouldn’t consider using Pine and yet are open to Composite Decking is quite ironic: Even Pine beats out Composite products. To be fair, pressure-treated Pine or Composite Decking will probably meet the typical needs for a deck on a single-family home. Of course, it won’t last as long or look as impressive, but it will do the job. If you’re building a dock or boardwalk for public use, however, this issue of hardness becomes exponentially more significant. Of course, no one hopes or plans to have to test their decking product’s fire-resistant properties. However, the fact that Ipe has a Class A fire rating (the same as concrete) makes it extremely resistant to the harshest environments. 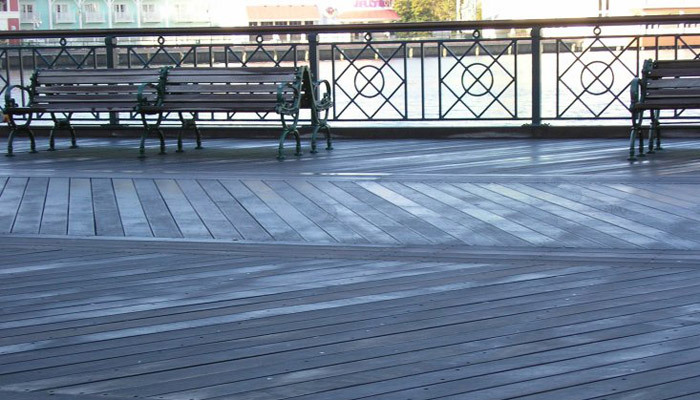 Sometimes referred to as “Ironwood,” Ipe stands in stark contrast to Composite Decking products, which contain plastic. Melted plastic releases toxic gases. And even if the fire is quickly controlled, the damage to Composite Decking will be permanent. 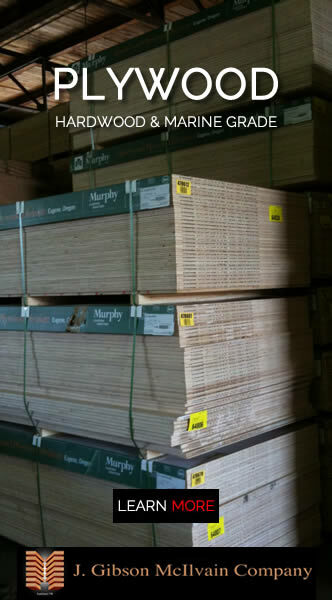 Unlike real lumber, you can’t simply replace a few color-matched Composite Decking boards; many more will be deformed, and you’ll need to replace many of them, hoping for the same dye lot as your original decking boards. 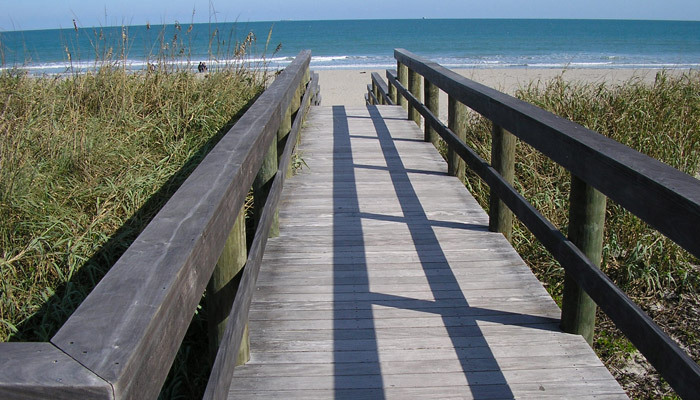 When you’re dealing with a public boardwalk, you’re not talking about the risk of fire from a single grill or small fire pit but also from deep fryers, open flames, and more.